Minimal Apple Devices Mockups: iMac, iPhone, iPad and Macbook. 2 easy customizable illustrator vector files: AI + EPS. 4 PSD files with smart objects. 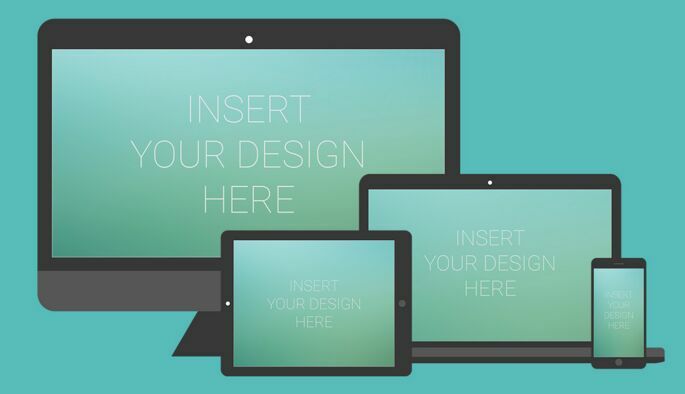 Just double click on Smart Objects and replace it with your own design. 4 transparent png files for quick mockups. Minimal Apple Devices Mockup Set (AI & PSD) for you to download and use in your next web design or graphic design project, created by formaventure.